Lunch can get boring. Sometimes you need a change from the everyday leftovers and PB&Js. 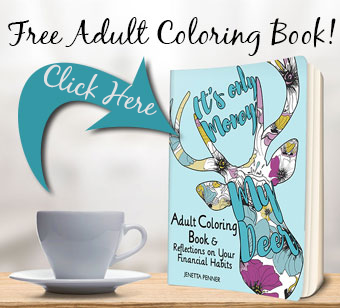 But going out can be costly, and that money can really add up. 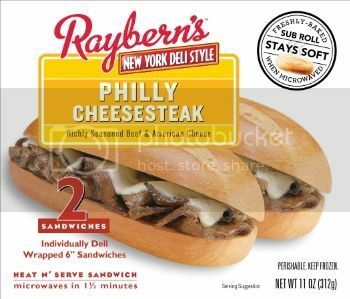 Rayberns has a frozen deli sandwich that really is affordable. The Rayburn’s® company was started 30-years ago by two men named Ray and Bernie. They even have a patented bread recipe that heats up ‘bakery soft’ in the microwave. Their Philly Cheesesteak is the #1 selling Philly Cheesesteak sandwich in the U.S and you can buy their Heat ‘n’ Serve sandwiches at Walmart. My Walmart has Raybern’s® for about $2.50 for a single 9.5 ounce sandwich, and to sweeten up the deal you can print a special coupon to cut the price even further. 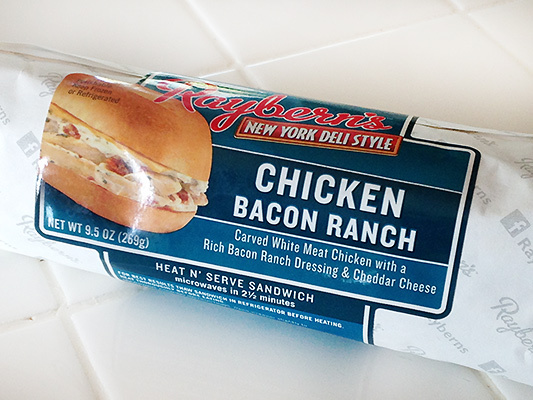 I picked up a Chicken Bacon Ranch sandwich for my husband to try. He liked it. He noticed that the chicken was cut in to pieces instead of sliced deli style meat. It was cheesy and had a nice, slightly spicy flavor. He thought the sandwich was large enough for a meal (even for a guy). It was very easy to prepare and only took 2.5 minutes. 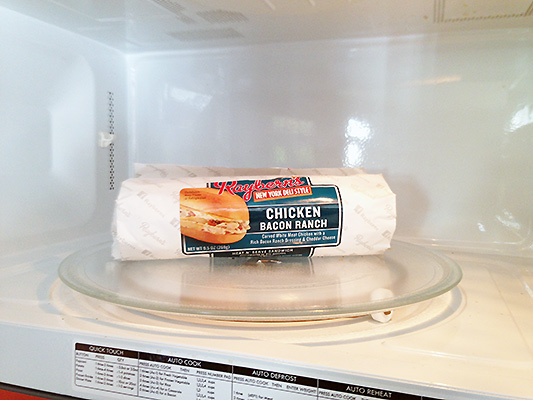 I did find that my microwave probably could have heated it in slightly less time. So when you heat your sandwich you might want to check it at about 2 minutes to test doneness. 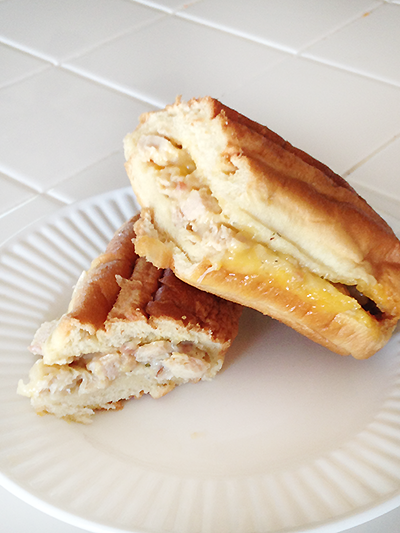 Don’t forget to grab your $.75 or $1.50 off Raybern’s® Heat ‘n’ Serve Sandwiches. When you share the coupon it becomes $1.50 which make the sandwich a real steal! For more information you can visit www.walmart.com/rayberns.